As 2016 is just days away upon us, Mallam Goal has identified some of the best & brightest talents coming through in the local scene & beyond borders that we tip to break into the limelight in 2016. A name that most followers of Ghanaian football will probably know of, Yeboah is a graduate of the Right to Dream academy & was named the MVP of the U20 AFCON in 2014 & earned a move to Man City just before the tournament. His performances at the U20 World Cup recently earned him a loan move to French giants LOSC Lille. A creative midfielder who can play on the flanks or in the centre & an eye for a killer pass, don’t be surprised if we see even more of him in 2016. Another Right to Dream academy graduate, Thomas was also signed by Man City in 2013 then loaned to FC Twente in 2015. An pacey & intelligent winger with an eye for goal & likes to take on full-backs (already got his first Eredivisie goal for Twente last month), we expect exciting things of Thomas in 2016. 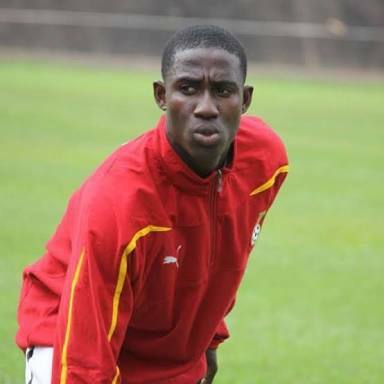 A powerhouse of a midfielder who is able to travel from box-to-box, Isaac Twum is easily one of the best players in Ghanaian Premier League. 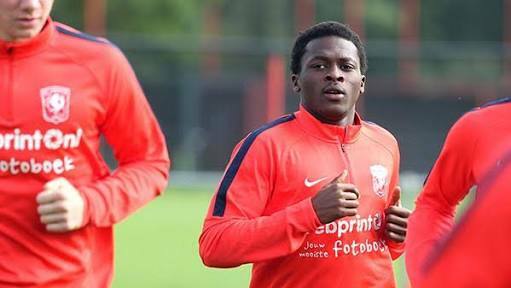 After having trials with Club Brugge & FK Haugesund, Twum stayed put in Ghana moving from Heart of Lions to Inter Allies late in 2015. With numerous teams keeping tabs on the youngster, a move to Europe or a African powerhouse will most likely be on the cards in 2016. 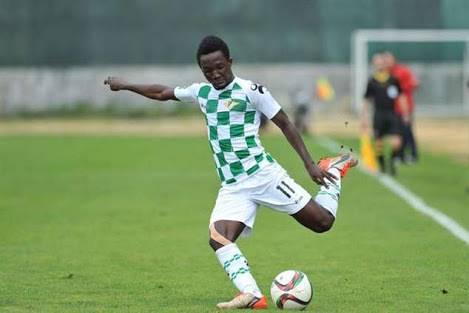 Originally signed by Rio Ave from lower-tier Ghanaian side Cheetah FC, Ernest made solid performances in the youth division of Rio Ave but finding himself unable to break into the senior team. He was snapped up by Moreirense where he broke immediately into the starting XI of the Liga NOS newcomers. Blessed with stunning pace & technical dribbling ablity, Ernest will look to make a name for himself in Portugal. 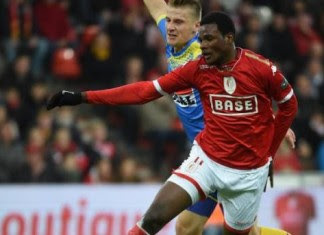 With a height of 1,93m, Tetteh’s presence on the pitch is evident & having scored in the recent U20 World Cup, it was the Belgian giants Standard that beat numerous sides for his signature. A target man who is physically powerful & solid in the air, the ex-Dreams FC striker already has a goal to his name in the Juplier Pro League & has scored numerous for Standard’s youth team. An already familiar name, the kid nicknamed “Big Zlatan” will look to increase his goal tally in 2016. 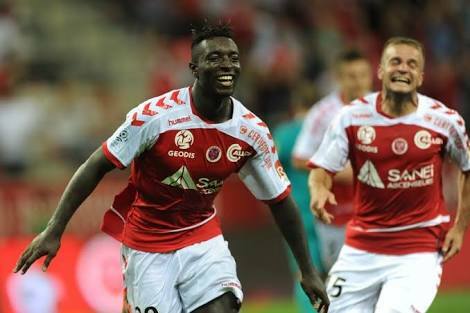 A French-born Ghanaian, Kyei has already appeared for France’s youth sides, however recently said he is interested in playing for Ghana should he get called up. Athletic and technical striker/winger, Kyei’s style on the pitch is quite similar to Liverpool’s Daniel Sturridge & with eye-catching performances for the Ligue 1 side, a Black Stars call-up for Kyei wouldn’t surprise many in 2016. Another member of the U20 national team that featured in U20 World Cup, Osei has made regular appearances for Pacos. A creative, quick winger who like to cut into the middle & can also play as a striker or attacking midfielder, the Pacos wonderkid has already got himself a goal & 3 assists already in the Liga NOS. 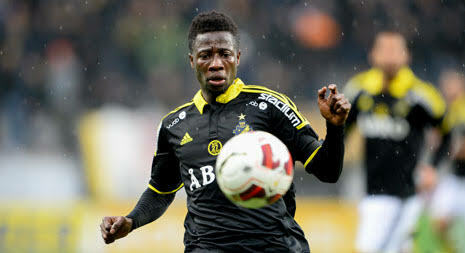 Osei will look to improve his tally in the current season & progress on his development. 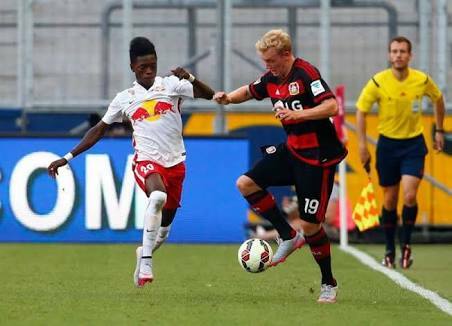 Yet another member of the U20 team in the U20 World Cup, Atanga came from the now-defunct Red Bull Academy in Ghana before being promoted to reigning A-Bundesliga champions Red Bull Salzburg in Austria. Quick, decisive & energetic comes to mind when watching him play, the winger has made a handful of appearances for the Austrian giants in the domestic & European competitions. Atanga will hope to help his team retain the A-Bundesliga & cement into the minds of many Ghanaian football fans in 2016. Joining BK Hacken in 2012, Mohammed played with the youth side of the Swedish side before getting promoted to the senior side. 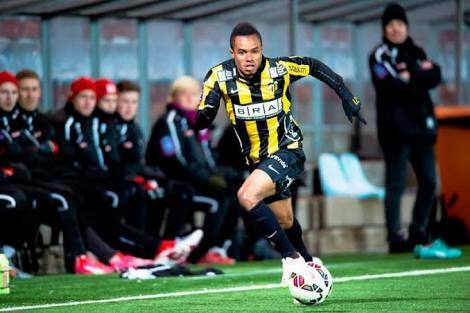 With the Swedish season just finishing, Nasiru racked up 4 goals & 9 assists in the Allsvenskan. Linked to numerous bigger teams across Scandinavia, Nasiru’s performances will sure have Avram Grant on his watchlist of players he could look to call up to the Black Stars in 2016. Like Atanga, Twumasi is a graduate of the Red Bull Academy where Latvian side Spartaks signed the winger before being sold to Kazakhstani moneybags FC Astana in 2014. 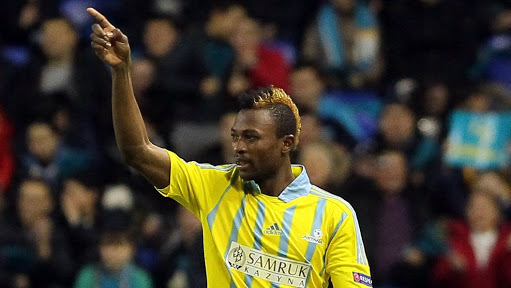 Armed with goalscoring ablity of a poacher & direct dribbling ablity (6 goals & 6 assists in the Kazakhstani league), Twumasi showed what he is made of in the 2015-16 UEFA Champions League, twice. With back-to-back goals against SL Benfica & Galatasaray SK, Twumasi is proving that he is capable of performing in the big stage of European football. 2016 could prove to be a career-enhancing year for the Kazkh-based attacker. Voted the best midfielder of the Allsvenskan of the 2015 season, Ofori will probably look to make his next move from the Swedish giants. Capable of playing as a defensive/center midfielder or left-back, Ofori is known for his stamina & dribbling ability in the middle of the park & after a string of impressive & consistent performances in Sweden, the former New Edubiase FC man will certainly fancy his chances breaking into the national team next year.